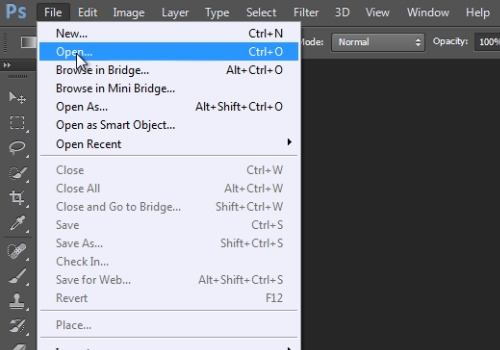 In this video tutorial we will show you how to photoshop a face to make it thinner. Launch the Adobe Photoshop. Go to the “File” menu, press “Open” on drop down menu and select a photo you want to edit. 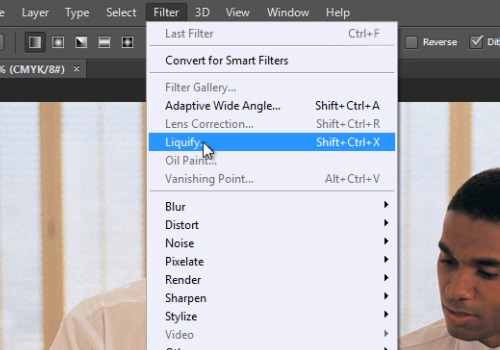 Then go to the “Filter” menu and choose the “Liquify” option. In the appeared warning message, press “Ok”. On the following window choose the “Brush size”. Zoom in the picture. 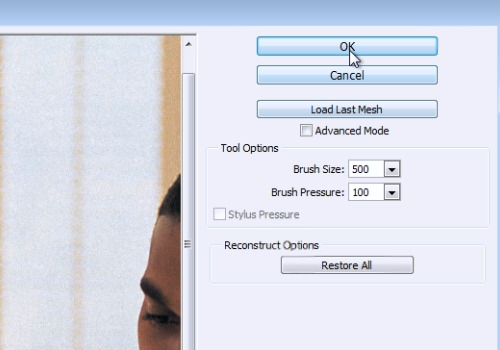 Click on a photo area where you want to make a face thinner and move the brush tool with the mouse. When done, press the “Ok” button.